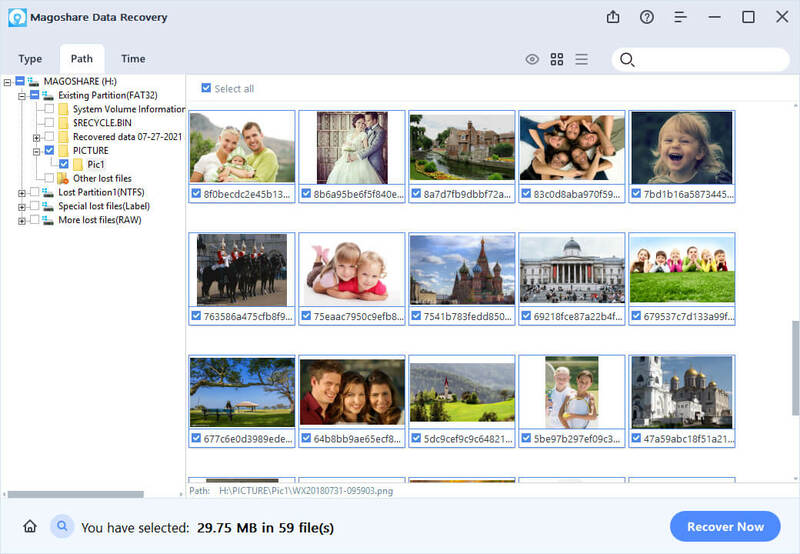 Data Recovery Doctor (Popularity: ) : Data Doctor Recovery is easy safe Read-only and Non-Destructive Data recovery software tool. Unformat, Unerase & Data Recovery Utility for Windows 95/98/Me/NT/2000/XP/2003, FAT & NTFS files systems, Basic & Dynamic volumes, Zip, USB & Network Drives, Digital Cameras, MemoryStick and other Removable Storage & Media. Kernel Linux - Data Recovery Software (Popularity: ) : Kernel for Linux data recovery software recovers the damaged data and files from your Linux hard drive.